It’s a good day for Italian-food lovers in Toronto. Eataly will be opening in the city’s Manulife Centre in early 2019 as part of a $100-million overhaul of the Yorkville mixed-use tower, the popular Italian marketplace confirmed this afternoon. 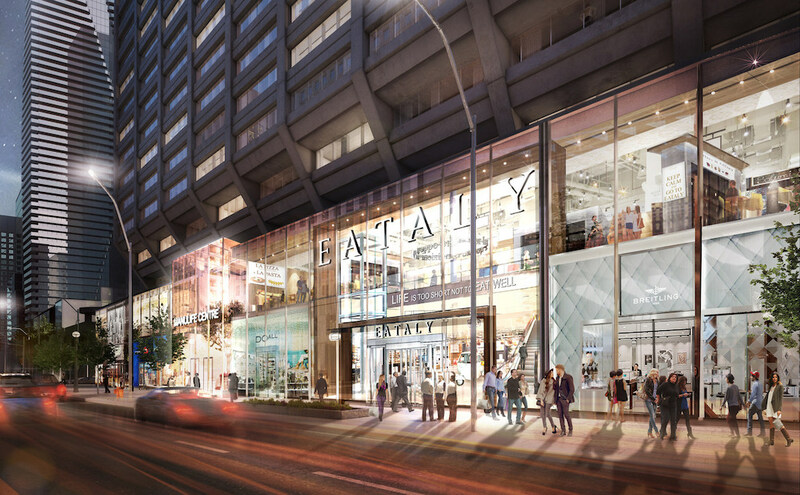 The new location within the 51-storey building at 55 Bloor Street West will be spread out across three storeys and a total of 50,000 square feet, says Eataly in a news release. 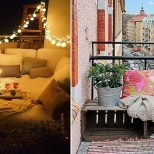 It will also be Canada’s first. “With every first in a new market comes something full of excitement and adrenaline,” says Oscar Farinetti, Eataly’s founder, in a statement. Eataly’s locations boast grocery retail, dining, and even cooking classes. It’s a model the company has brought into several international markets since being founded in 2004 in Alba, Italy. 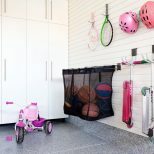 It currently has 27 brick-and-mortar outlets worldwide, having branched out from Italy to Japan, the US, United Arab Emirates and Turkey, according to its website. 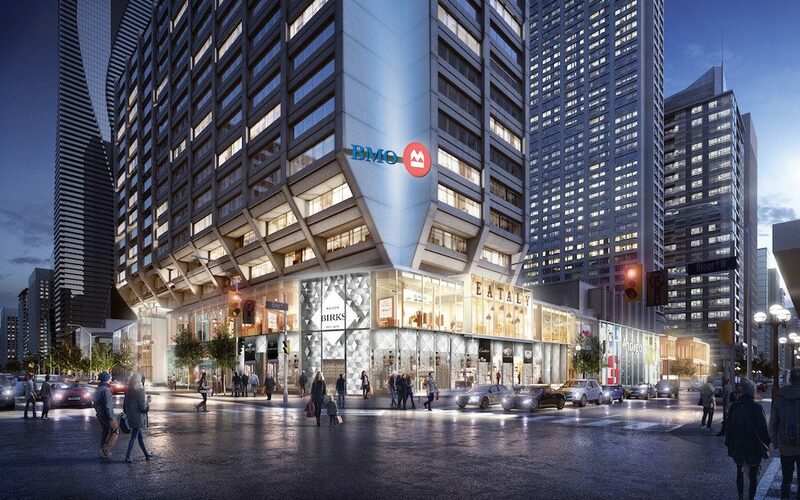 For a time, it wasn’t clear whether Manulife Centre, located on the southeast corner of Bay and Bloor Streets, would count Eataly among its 40-plus retail tenants including Bank of Montreal, Indigo, and Bloor Street Market. In April, Bloor Street Diner, another restaurant in Manulife Centre, filed an injunction against Eataly to stop it from moving in, BuzzBuzzNews reported previously. Earlier this month, BuzzBuzzNews reported Eataly was moving forward with its plans to open in Manulife Centre based on information from a source, who requested anonymity. Kevin Adolphe, Manulife Real Estate’s president and chief executive officer, referred to the changes coming to Manulife Centre at 55 Bloor Street West as “the transformation” of a “landmark property” and specifically referenced dining in a separate news release. 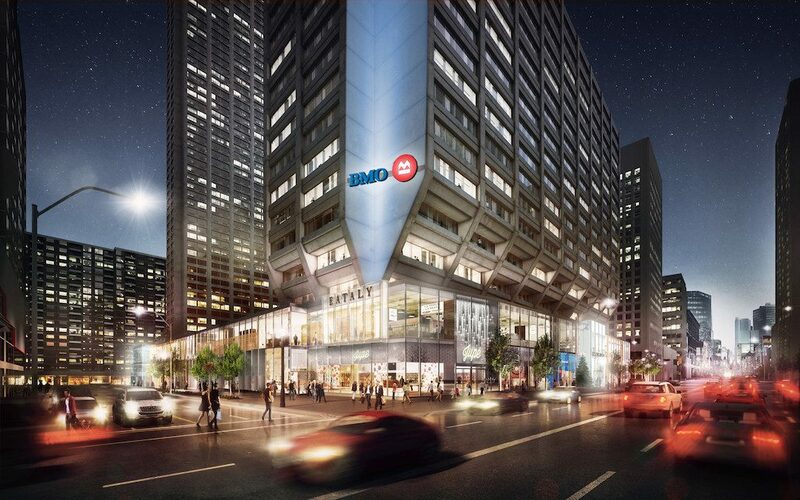 A new glass facade and expansion of Manulife Centre’s retail space are in the works. 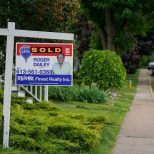 The building’s interior will also be reconfigured, with several tenant spaces undergoing renovations, the Manulife Real Estate news release states.